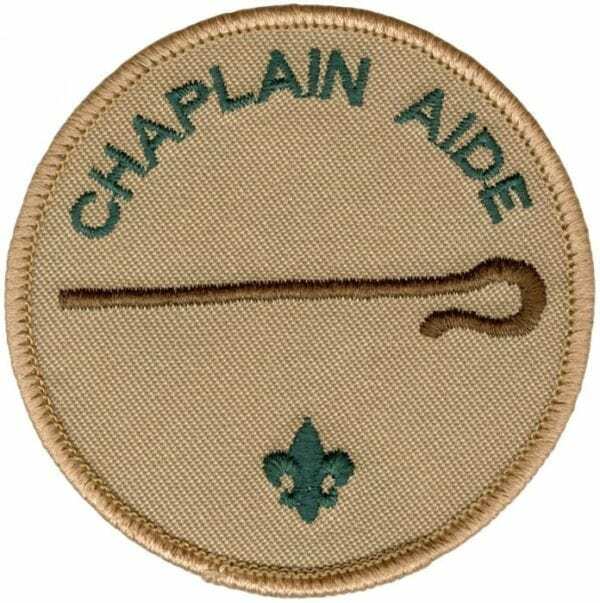 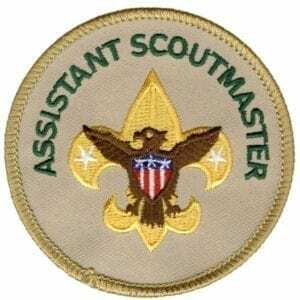 Khaki emblem for a youth serving as a Chaplain Aide in a Scouts BSA Troop. 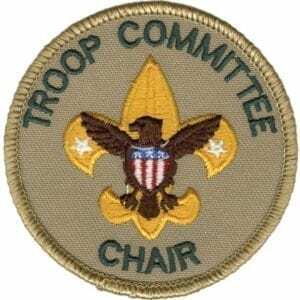 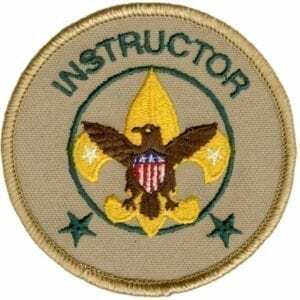 The responsibilities of this position include encouraging the spiritual growth and awareness of each member of the troop and assisting the troop chaplain (and adult committee members). 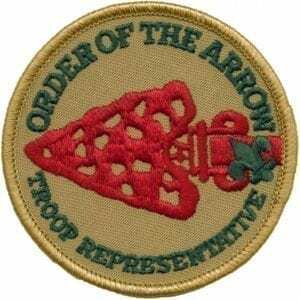 Worn on the left sleeve under troop numerals.